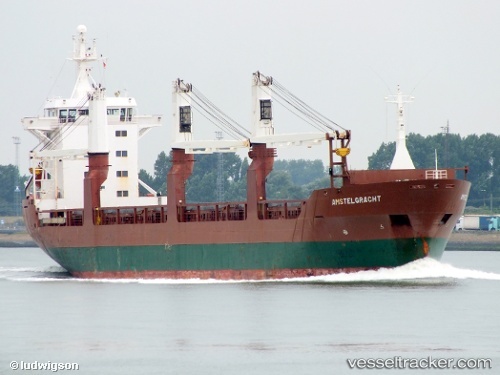 In the early morning of Apr 8, 2011, after having departed from Kalundborg, The "Amstelgracht" was in danger of running aground in the waters off Asnæs. The water depth was 8,1 metres, the draught 8,4 metres. Storebælt Vessel Traffic Service warned the ship of the impending danger, and the Dutch ship was able to alter course in time.